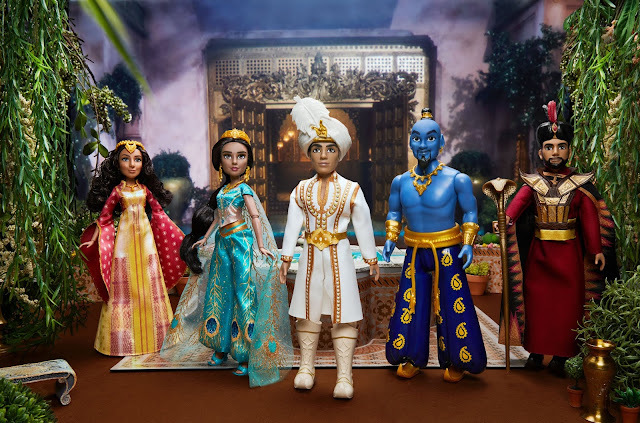 Will Smith had the pleasure of revealing Hasbro's new live-action Aladdin dolls. 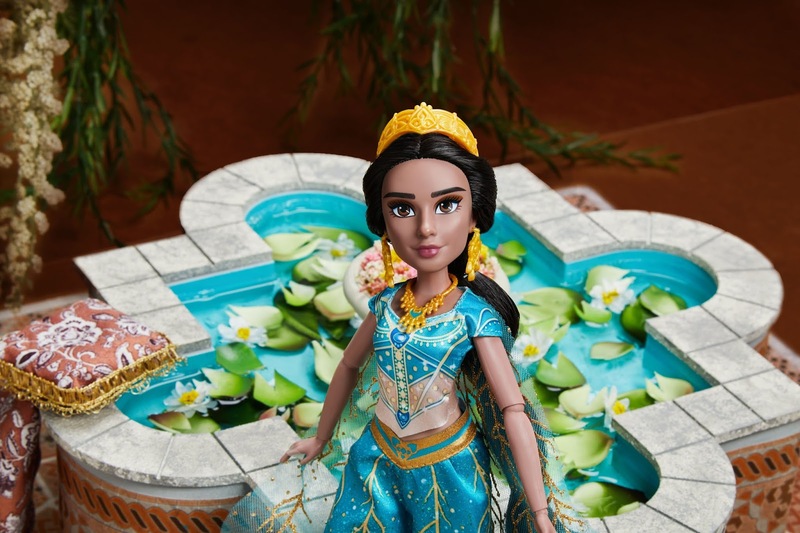 The magical Agrabah Collection includes two versions of Aladdin, two versions of Jasmine, two versions of Genie, Jafar and Dalia. 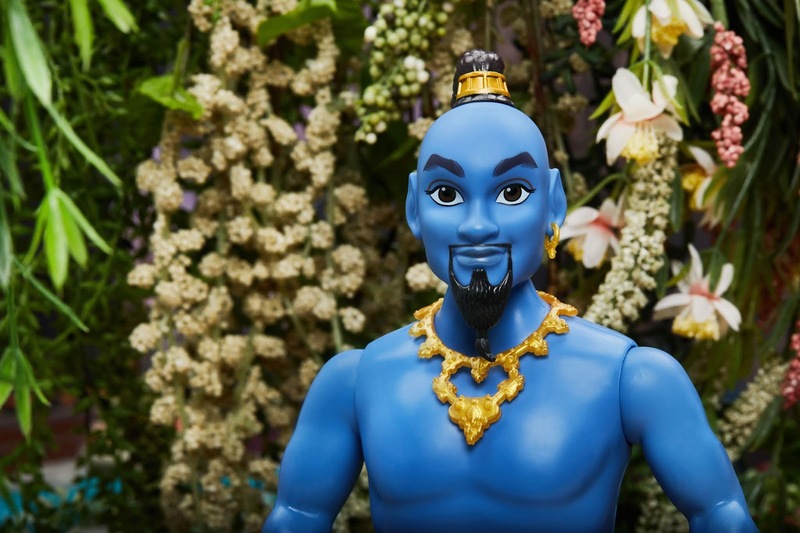 Doesn't Genie look just like Will? The amazing collection is now available for pre-sale on Hasbro’s site prior to hitting shelves on April 22nd. 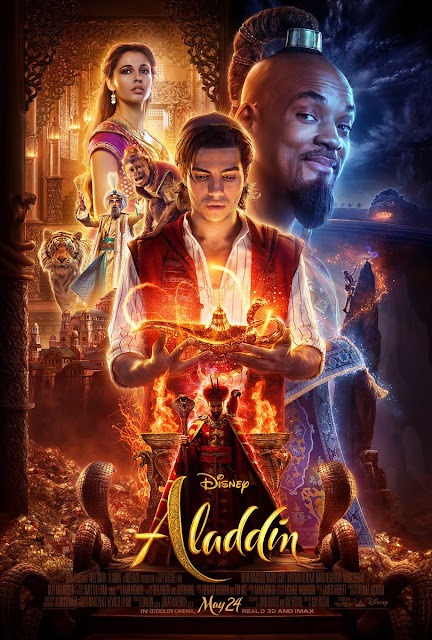 Disney's live-action adaption of Aladdin is coming to theaters May 24, 2019. 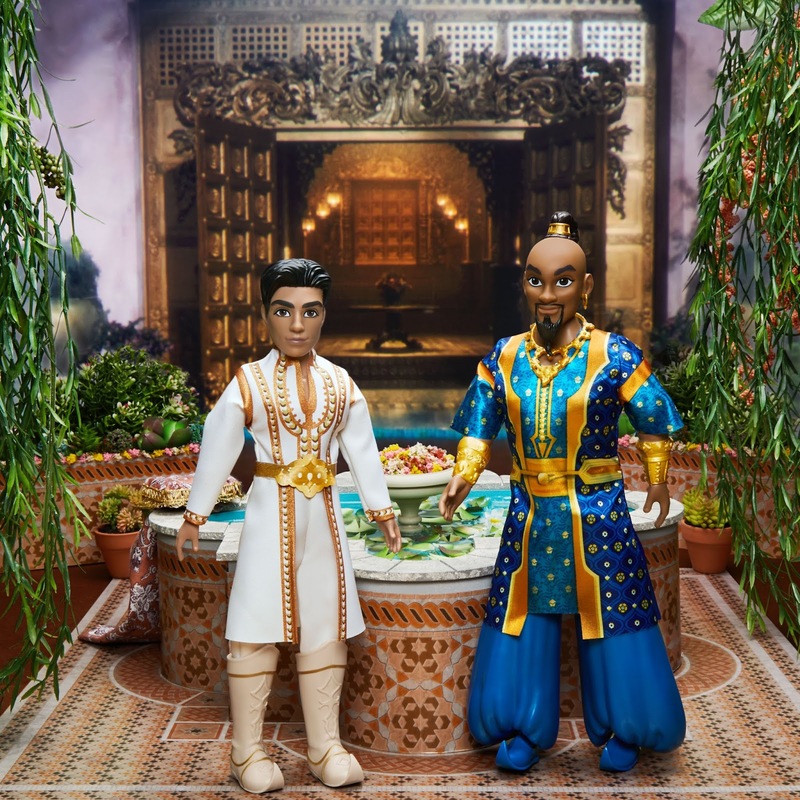 For more news from Agrabah ---> Read on!